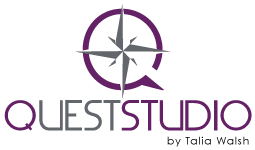 BOOK YOUR NEXT PARTY WITH QUEST STUDIO! Looking for a new way to celebrate that next big milestone like a kids birthday, wedding, or even your teams success at work? Quest Studio has a beautiful 1,600 sq ft space with chairs and tables available to rent, to book your next private party or event! 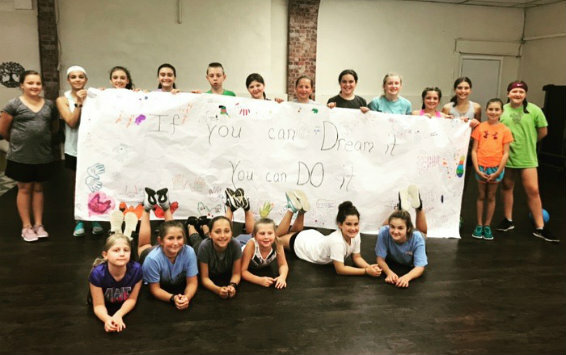 It can be a class on our schedule, or something outside the box like a Blacklight Fitness Class, Wedding Day Yoga, Sweatworking or Team Building event, Party at the Barre, Vino & Vinyasa, HIIT & Hops, Yoga & Mimosas, Girls Night Out, Sweat with your Sweetie, Kids Yoga or Zumba Party, or a theme of your choice. For more information on availability and rates, contact us today!